WOW! This is an incredible post. Thank you very much for pulling all this together. I think I am going to pin every picture here! Well done, my friend! 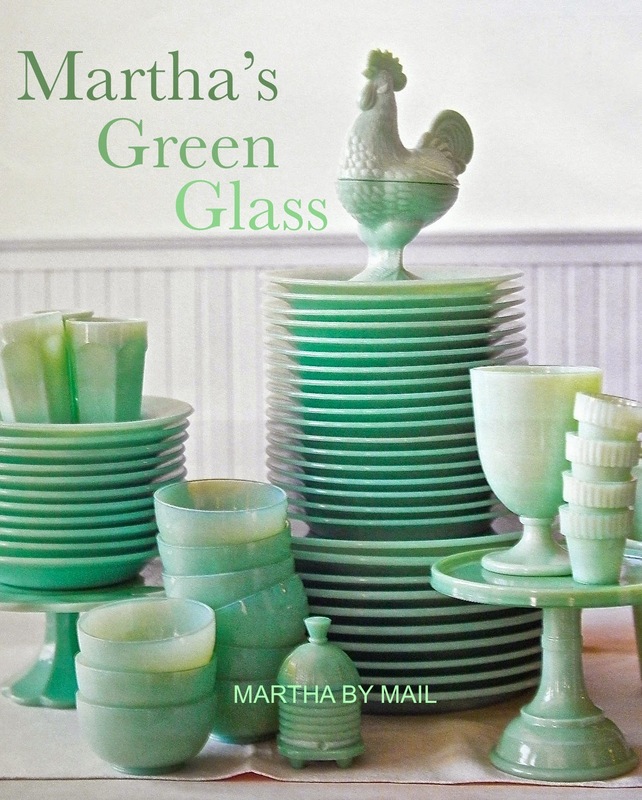 A great look at Martha's Green Glass! I do love my collection! 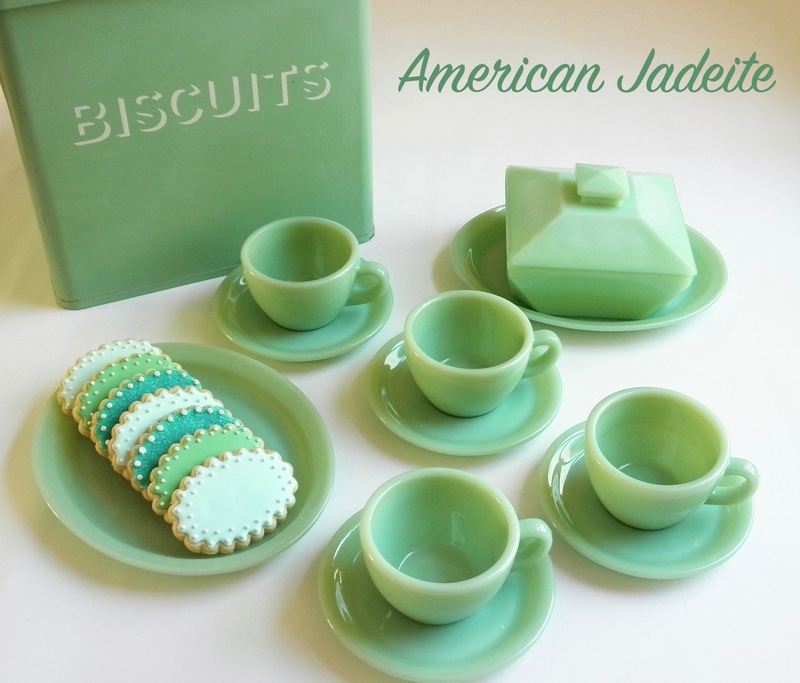 I started collecting fire king jadeite years ago. I was going for that vintage farm house theme at the time. 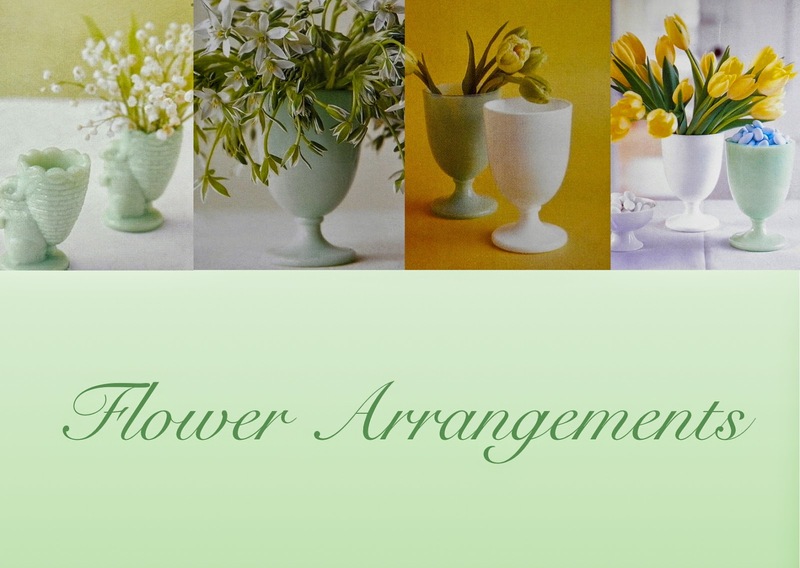 I have always been a gardener and reader. So years ago I started watching martha on TV every morning. Mainly interested in the gardening topics. And fell in love with the gardens and home on turkey hill. Well I continued to watch through the years. 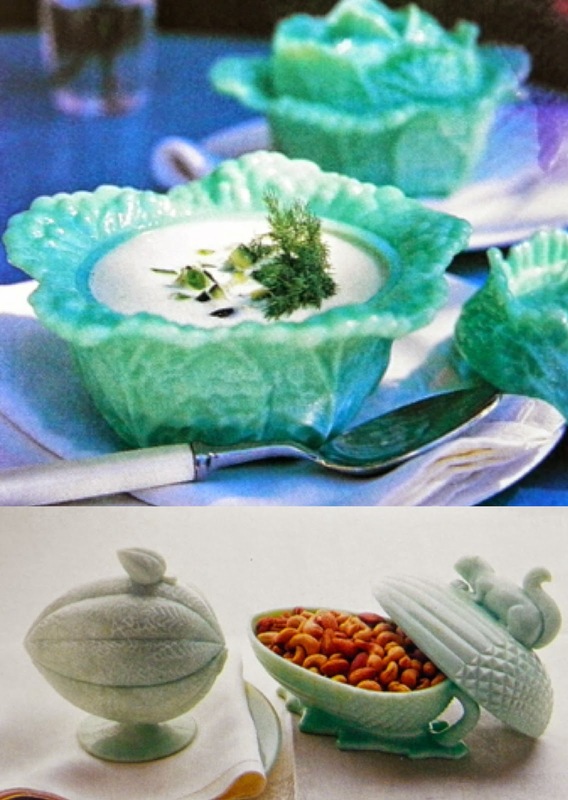 And continued to purchase fire king jadeite, Martha's jadeite and any other green glass out there. I use it all. Thank goodness it's still around! I miss her tv show and catalog terribly. 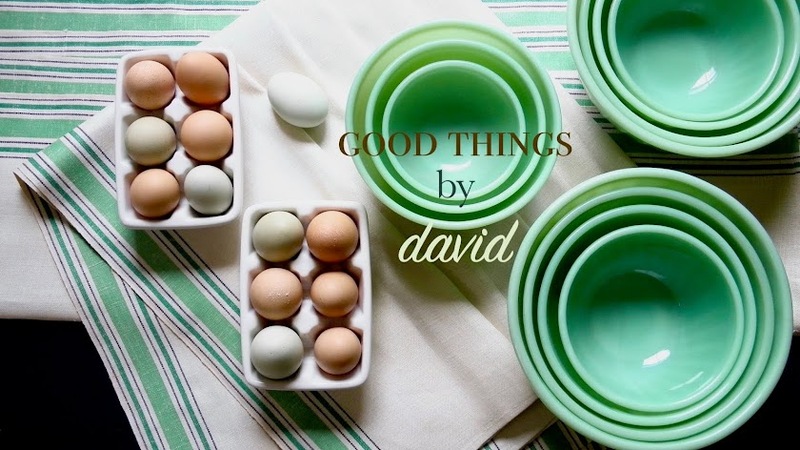 But thanks to you David you are keeping it alive and very well I must say! Keep up the good work. You put so much work into it! Smiles. BTW. 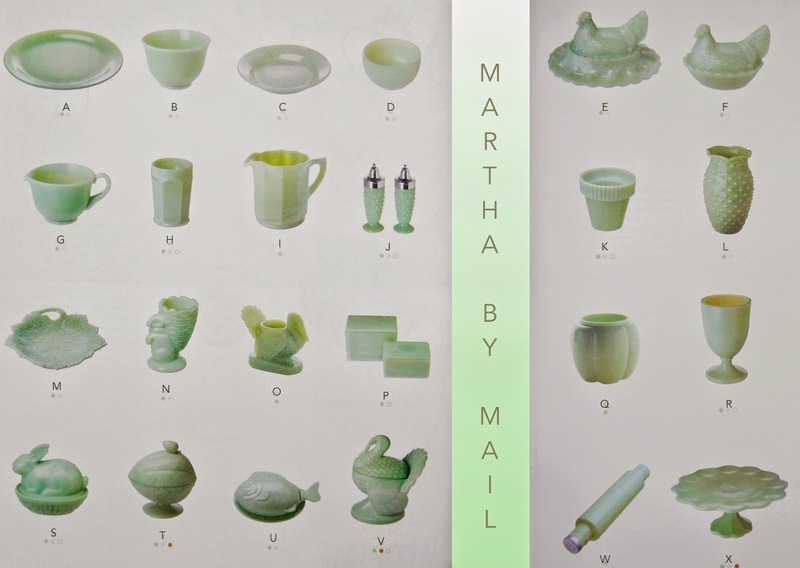 Martha's jadeite r some of my favorite pieces. David I have a question for you. 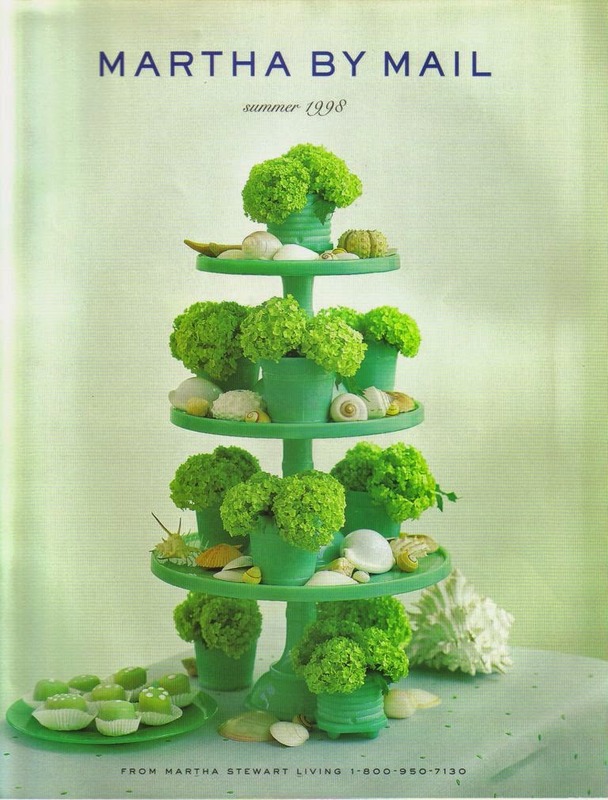 Enjoy your green glass and many thanks for the encouragement! 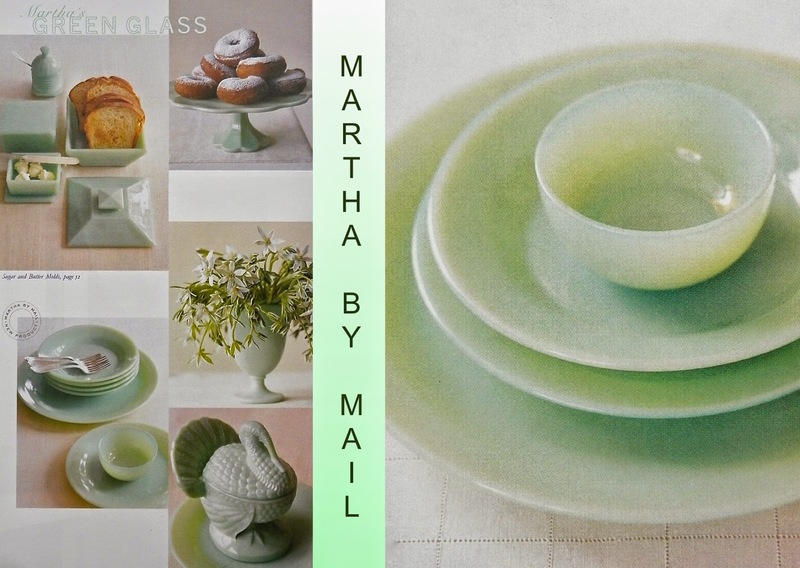 I wonder if there is a site that lists every item in the Martha by Mail green glass. Did she sell measuring cups? 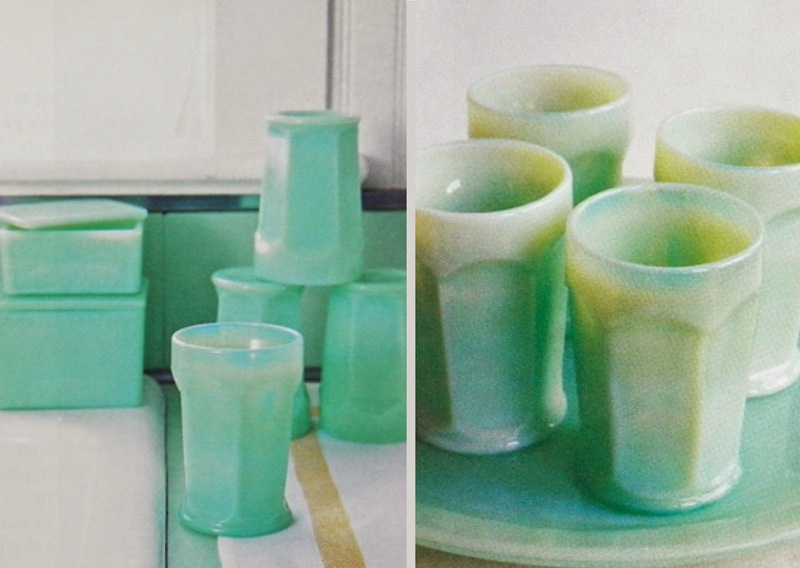 This blog post tells you everything that was ever made in green glass for MBM. 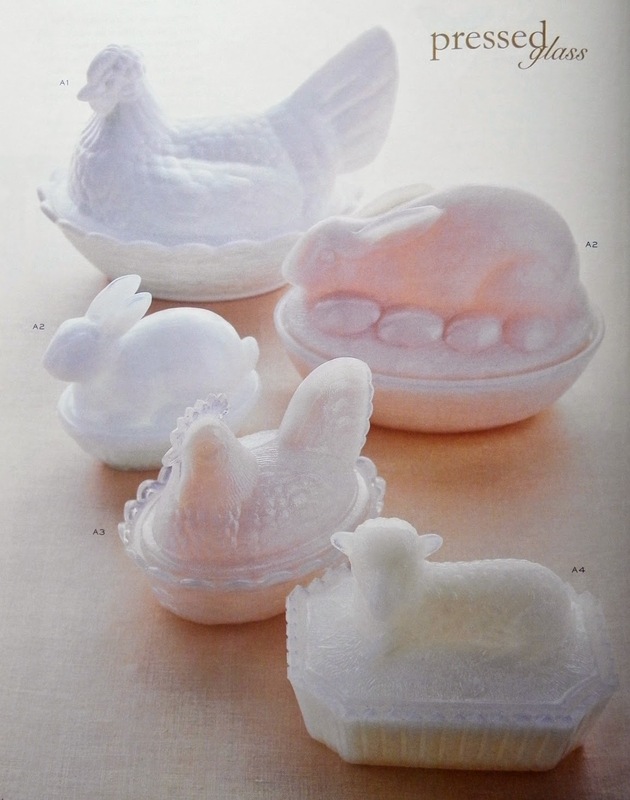 Measuring cups were never made for the catalog. Thanks. I must have misread the post. 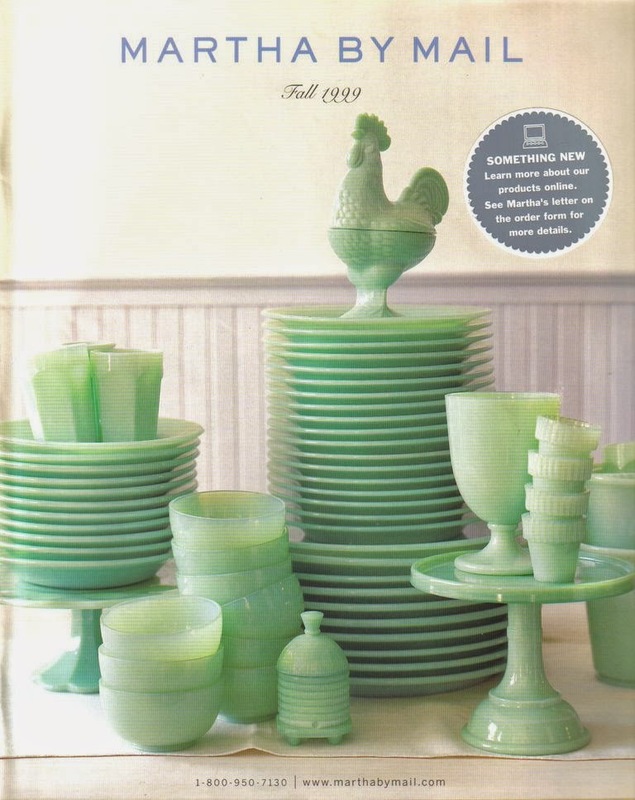 I have a reamer that is marked MBM in green glass.